There is a number of reasons why your business will need a local Wakefield SEO Company to help your digital properties get noticed. Lots of business owners will initially attempt to do it themselves when looking at SEO (Search Engine Optimisation), however most of the time this can prove to be a vey bad decision. Not only does the DIY SEO option not get the Company the results that they were looking for, but it can also end up where the companies website is penalised by Google and removed from the search engine rankings altogether. If you are contemplating having a go at trying to get your own business website to the top of the search engines then you need to understand the following 5 pointers. How much per hour are you worth? As the owner of your business your time is valuable and would be better utilised doing what you are best at, managing your business, not trying to learn how to optimise your website for the search engines. You are probably thinking that if you learn to do it yourself then you will save money. But how much are you worth per hour? What is your hourly rate? 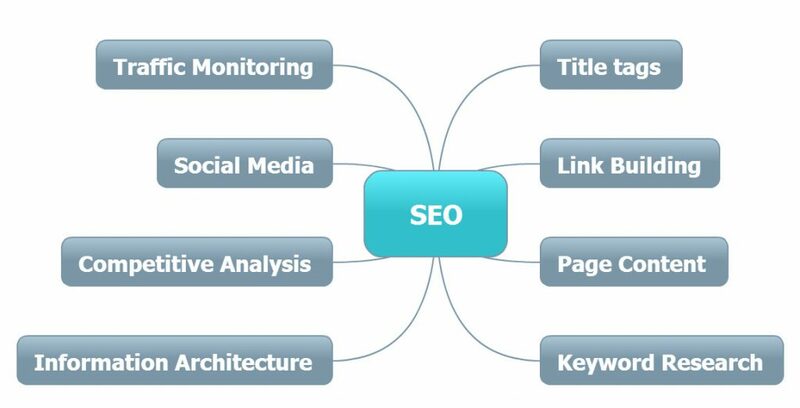 Search Engine Optimization is a complex and very time consuming procedure. You also have to think of, who is looking after your business while you are trying to learn how to be an SEO expert? Do you have you the necessary skills? Learning search engine optimisation is not an subject that you can pick up and learn in 5 minutes from a book. Google and the other search engines use hundreds of secret criteria within their ranking algorithms to analyse web sites. The search engine companies are also constantly changing the criteria within their ranking algorithms. Do you have the time and the energy to keep up with all the changes to the algorithms in addition to keeping up to date with what is happening in your business? Our SEO Consultant is familiar with all the relevant criteria and is constantly testing and learning about new criteria that the search engines reveal. Most business owners get it wrong because they do not realise that SEO is a huge minefield. If you are not aware of just exactly what you are doing you could quite easily make a mistake and end up getting your website penalised and removed from the search engines altogether. Some of the penaltys you can receive are fairly simple to reverse, however some can be both expensive and time consuming to reverse, if at all possible. Most business owners think they know what is best when it comes to updating their website. 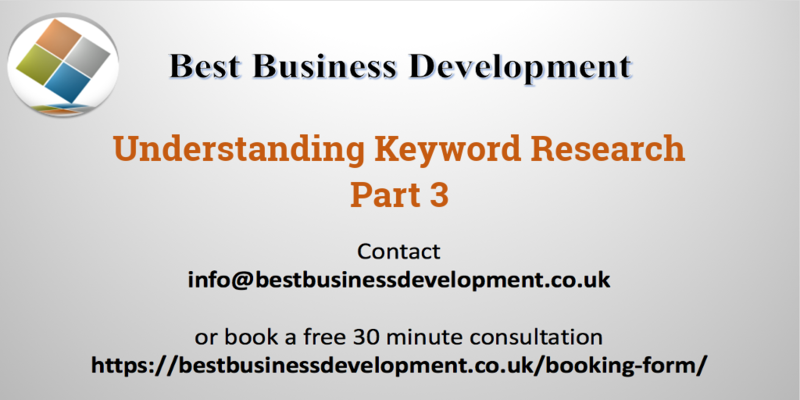 However this can lead to problems, as one of the main problems keyword research, what keyword phrases do potential customers use when searching for the business? The keyword phrases that your potential customers will use to search for your products are usually not the same keyword phrases that you would think that they are. Our leading SEO expert will understand this and will research the keywords used to ensure that we use the right keyword phrases when optimising your website. Search Engine Optimisation is not something that can be set up once and then left alone. It is an ongoing process of optimise -> check results -> act on results -> repeat. So if you are thinking of doing it yourself then you need to be sure that you are going to be happy to stick with it. If you are serious about developing the online profile for your business in a safe and sure way then you need an experienced and knowledgeable SEO Services Company who can take your online properties to the top of the search engines. Search Engine Optimization is a complex and time consuming process that you should not underestimate. Also as I mentioned above if you are using your time and energy to become an SEO Expert then who is runing your business? If you are looking to take your online properties to the next level and would like Best Business Development to help you dominate page one of Google with our Search Engine Optimisation techniques then call our our SEO Consultant today on 01924 950439 for a FREE consultation and an outline of the SEO Services we offer. Why not give your website a health check with our FREE SEO Website Analysis tool below.